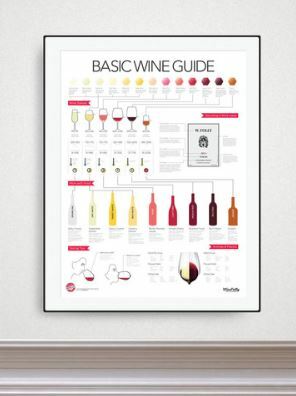 Wondering what to get the home winemaker on your gift list? Trying to drop hints about what you’d like to receive? Either way, we’re here to help! We’ve put together a guide of ideas for useful (and unusual) holiday gifts for home winemakers and wine lovers on your list. Mrs. Noontime got me one of these a couple of years ago, and I use it all the time! It’s simple, just store the sleeve in the freezer and pull it out when you need it. It’s perfect for keeping a chilled white wine cool while you savor it. It also helps quick chill wine when you want to pop open a bottle but forgot to stash it in the fridge to chill first. This is the sleeve I have and there are several other options available at Amazon.com. 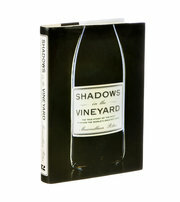 This New York Times list offers several suggestions for the best wine books of 2014. Among them are a guide to northwestern Italy’s wine regions, an account of a family’s attempt to start a vineyard in Vermont, and a real-life whodunit mystery about the recent plot to poison a grand-cru Burgundy vineyard. Check out the list here. 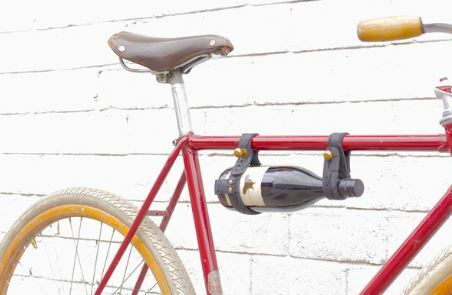 For the person who wants an easy way to take their wine along on their bike trips. Quick, functional, fun, and environmentally friendly. Find it here. And of course, what home winemaker wouldn’t love a gift of custom labels? 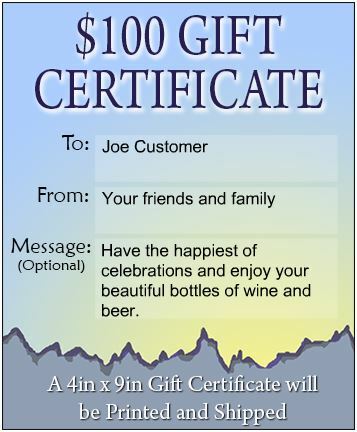 You can even let your favorite winemaker or brewer choose their own label designs with one of our popular custom label gift certificates. 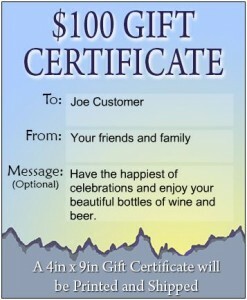 Update: Currently the gift certificate isn’t on our website, but you can still order holiday gifts for home winemakers. Simply email us and let us know you’d like to order a $35 or $100 denomination. Also let us know whether you want the certificate shipped to you to place under the tree, or if we should ship it directly to the recipient. We’ll contact you to arrange payment. 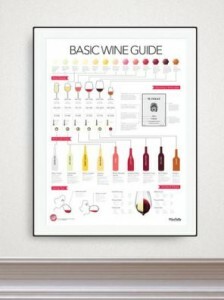 This entry was posted in Gifts, Homemade Wine, Miscellaneous and tagged Beer, Gifts, Holiday, Wine by Noontime. Bookmark the permalink.